View more products from Pro-Pell-It! A by-product of the cotton industry, Cottonseed Meal (5-2-1) is an excellent source of slow-release nitrogen, phosphorus, potash and numerous trace elements. Because it breaks down over time, this popular fertilizer promotes long-lasting growth, beauty and productivity of turf grasses, ornamental plants and vegetable gardens. 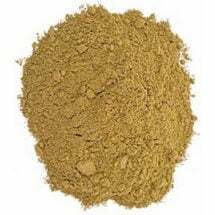 Cottonseed Meal will also acidify the soil, which makes it perfect for use with acid-loving plants such as blueberries, gardenia, azalea and rhododendron. 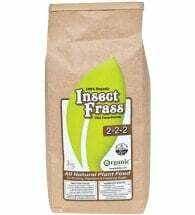 For lawns and gardens, broadcast 2-5 lbs per 100 square feet. 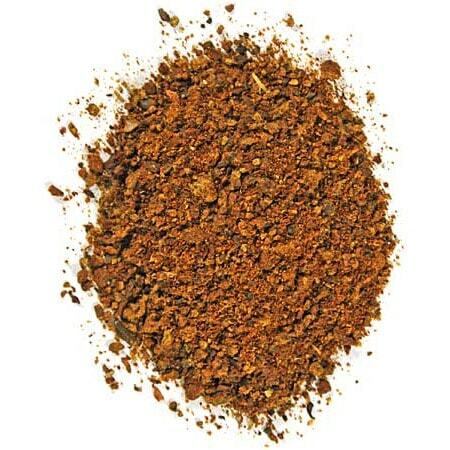 If your soil is extremely poor, use at the rate of 8-10 lbs per 100 square feet. Apply as a topdressing at the rate of 1-2 lbs per 100 square feet. Lightly work into the soil and water. Additional applications may be needed during the growing season. 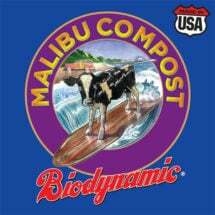 A 100% vegan plant food made from the excrement and exoskeletons of insects. Contains NO GMOs, pathogens, growth hormones, or synthetic anything! 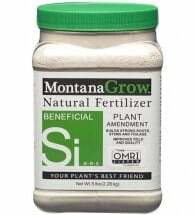 Use silica (Si) to build extra strong roots, stems and foliage. Made in Montana.